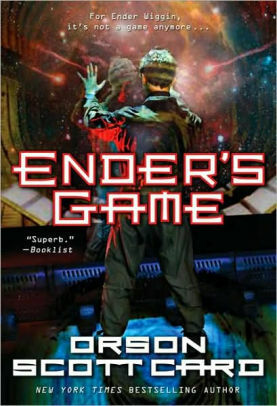 Finding the right books to read for an avid sci-fi reader can be tough. 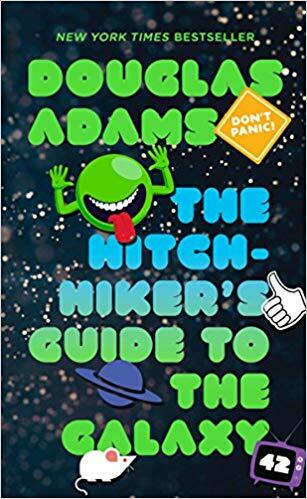 These gift ideas and book recommendations for the best sci-fi books take into account the variety of science fiction sub-genres and the master authors of the craft. While you may recognize several of these, you are sure to find a few gems that have not yet been discovered. 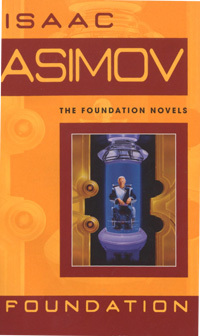 We understand the challenge of finding just the right book to give to someone who reads science fiction. Just try searching for “science fiction” on Amazon. You will get 80,000 results to choose from and no less than ten sub-genres: post-apocalyptic, adventure, alien invasion, galactic empire, hard science fiction, space exploration, space opera, military science fiction, first contact, colonization, and alternate history. The next question is who reads science fiction books? Nearly 200 science fiction readers at Comic Con San Diego say this about themselves: over 50% are between the ages of 18-34 and nearly 30% read between 5-10 books a year. They like original, timeless stories with strong heroic characters that never give up. Science fiction fans are some of the most dedicated readers to a genre—a strong “fandom” community. 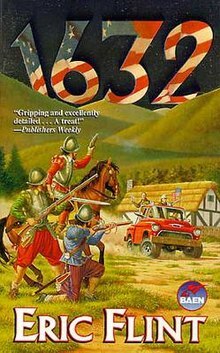 FREEDOM AND JUSTICE—AMERICAN STYLE: Year 1632: In northern Germany, things couldn’t get much worse. Famine. Disease. Religious war laying waste the cities. Only the aristocrats remained relatively unscathed; for the peasants, death was a mercy. Year 2000: Things are going OK in Grantville, West Virginia, and everybody attending the wedding of Mike Stearn’s sister (including the entire local chapter of the United Mine Workers of America, which Mike leads) is having a good time. THEN, EVERYTHING CHANGED: When the dust settles, Mike leads a group of armed miners to find out what happened and finds the road into town is cut, as with a sword. On the other side, a scene out of Hell: a man nailed to a farmhouse door, his wife and daughter attacked by men in steel vests. Faced with this, Mike and his friends don’t have to ask who to shoot. At that moment Freedom and Justice, American style, are introduced to the middle of the Thirty Years’ War. 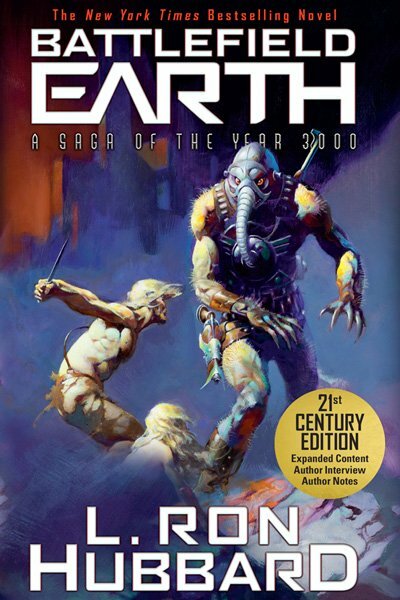 Earth has been dominated for 1,000 years by an alien invader—and man is an endangered species. From the handful of surviving humans, a courageous leader emerges, Jonnie Goodboy Tyler, who challenges the invincible might of the alien Psychlo empire in a battle of epic scale, danger, and intrigue, with the fate of the Earth and of the universe in the tenuous balance. 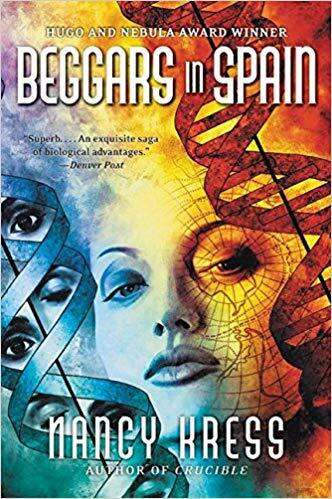 We are offering the first 13 chapters free, so you can see why this bestselling science fiction novel will make a great gift. In this future, some people need no sleep at all. Leisha Camden was genetically modified at birth to require no sleep, and her normal twin Alice is the control. Problems and envy between the sisters mirror those in the larger world, as society struggles to adjust to a growing pool of people who not only have 30 percent more time to work and study than normal humans, but are also highly intelligent and in perfect health. The Sleepless gradually outgrow their welcome on Earth, and their children escape to an orbiting space station to set up their own society. But Leisha and a few others remain behind, preaching acceptance for all humans, Sleepless and Sleeper alike. With the conspiracy and revenge that unwinds, the world needs a little preaching on tolerance. 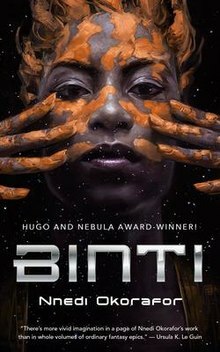 If Binti hopes to survive the legacy of a war not of her making, she will need both the gifts of her people and the wisdom enshrined within the University, itself—but first, she has to make it there, alive. Somewhere in the desert lies the House of Skulls, where a mystic brotherhood guards the secret of eternal life. There, the four aspirants will present themselves—and a horrific price will be demanded. Seeking rich, powerful allies to bring into the Rebel Alliance and a new home planet for the refugees of her native Alderaan, Princess Leia considers a proposal that could tip the balance of power against the evil Empire. The Hapes Consortium of 63 worlds is ruled by the Queen Mother, who wants Leia to marry her son, the dashing and wealthy Prince Isolder. 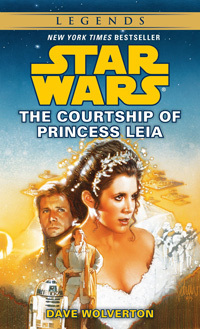 Han Solo has always dreamed of marrying Leia himself, and now he makes a desperate last gamble to win her back. 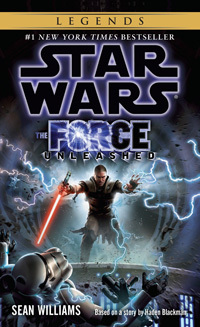 Soon he, Isolder, Luke Skywalker, and Artoo will be at the center of an adventure leading to an awesome treasure, a group of Force-trained “witches,” and a showdown with an invincible foe. By 2021, the World War has killed millions, driving entire species into extinction and sending mankind off-planet. Those who remain covet any living creature, and for people who can’t afford one, companies built incredibly realistic simulacra: horses, birds, cats, sheep. They’ve even built humans. 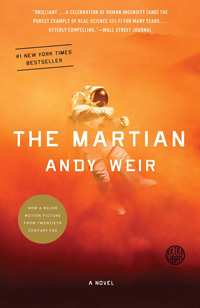 Immigrants to Mars received androids so sophisticated they are indistinguishable from true men or women. Fearful of the havoc these artificial humans can wreak, the government bans them from Earth. Driven into hiding, unauthorized androids live among human beings, undetected. 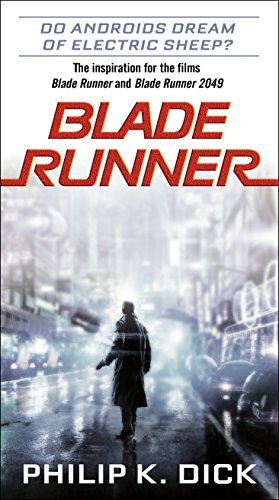 Rick Deckard, an officially sanctioned bounty hunter, is commissioned to find rogue androids and “retire” them. But when cornered, androids fight back—with lethal force. This story was the inspiration for the blockbuster film Blade Runner. Frank Herbert’s award-winning Dune chronicles captured the imagination of millions of readers worldwide. By the time of his death in 1986, Herbert had completed six novels in the series, but much of his vision remained unwritten. Working from his father’s discovered files, Brian Herbert and bestselling novelist Kevin J. Anderson collaborated on the prelude to Dune—where we step onto the planet Arrakis, decades before Dune’s hero, Paul Muad’Dib Atreides, walks its sands. 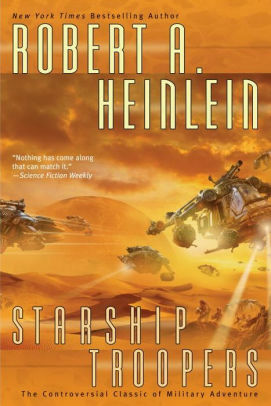 Here is the rich and complex world that Frank Herbert created, in the time leading up to the momentous events of Dune. 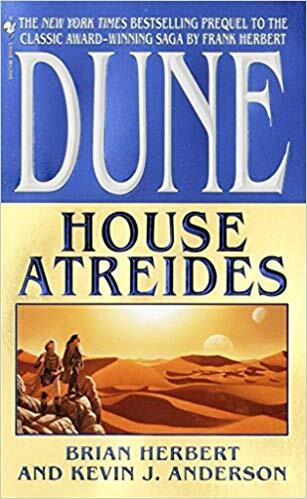 As Emperor Elrood’s son plots a subtle regicide, young Leto Atreides leaves for a year’s education on the mechanized world of Ix; a planetologist named Pardot Kynes seeks the secrets of Arrakis; and the eight-year-old slave Duncan Idaho is hunted by his cruel masters in a terrifying game from which he vows escape and vengeance. But none can envision the fate in store for them; one that will make them renegades—and shapers of history. Two minutes and seventeen seconds that changed the world. Suddenly, without warning, all seven billion people on Earth black out for more than two minutes. Millions die as planes fall from the sky, people tumble down staircases, and cars plow into each other. But that’s the least of the survivors’ challenges. During the blackout, everyone experienced a glimpse of what his or her future holds—and the interlocking mosaic of these visions threatens to unravel the present. For twelve thousand years the Galactic Empire has ruled supreme. Now it is dying. 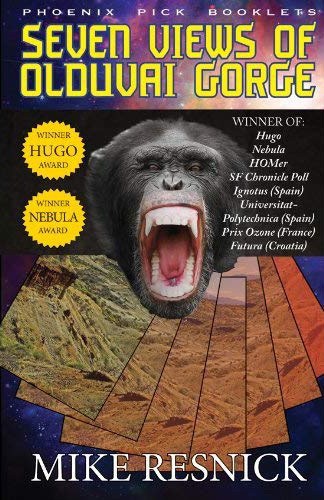 But only Hari Seldon, creator of the revolutionary science of psychohistory, can see into the future—to a dark age of ignorance, barbarism, and warfare that will last thirty thousand years. To preserve knowledge and save mankind, Seldon gathers the best minds in the Empire—both scientists and scholars—and brings them to a bleak planet at the edge of the Galaxy to serve as a beacon of hope for future generations. He calls his sanctuary the Foundation. But soon the fledgling Foundation finds itself at the mercy of corrupt warlords rising in the wake of the receding Empire. Mankind’s last best hope is faced with an agonizing choice: submit to the barbarians and be overrun—or fight them and be destroyed. Together this dynamic pair begin a journey through space aided by quotes from The Hitchhiker’s Guide (like “A towel is about the most massively useful thing an interstellar hitchhiker can have”) and a galaxy-full of fellow travelers: Zaphod Beeblebrox—the two-headed, three-armed ex-hippie and totally out-to-lunch president of the galaxy; Trillian, Zaphod’s girlfriend (formally Tricia McMillan), whom Arthur tried to pick up at a cocktail party once upon a time zone; Marvin, a paranoid, brilliant, and chronically depressed robot; and Veet Voojagig, a former graduate student who is obsessed with the disappearance of all the ballpoint pens he bought over the years. 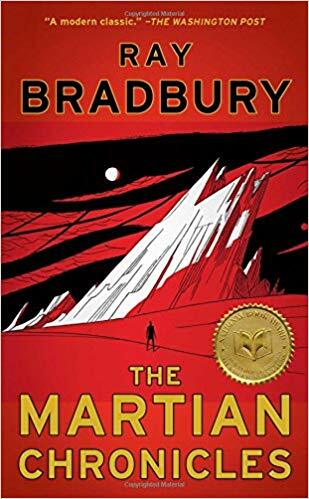 In The Martian Chronicles, Ray Bradbury, America’s preeminent storyteller, imagines a place of hope, dreams, and metaphor—of crystal pillars and fossil seas—where a fine dust settles on the great empty cities of a vanished, devastated civilization. Earthmen conquer Mars and then are conquered by it, lulled by dangerous lies of comfort and familiarity, and enchanted by the lingering glamour of an ancient, mysterious native race. 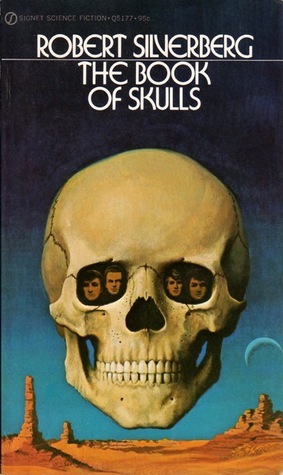 In this classic work of fiction, Bradbury exposes our ambitions, weaknesses, and ignorance in a strange and breathtaking world where man does not belong. In the year 2045, reality is an ugly place. The only time teenage Wade Watts really feels alive is when he is jacked into the virtual utopia known as the OASIS. 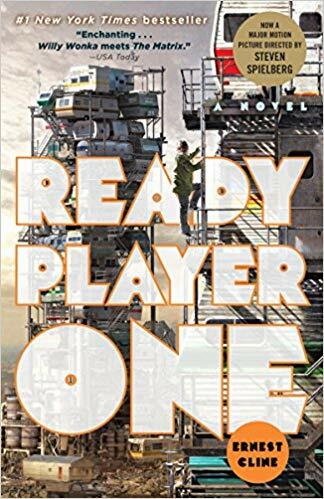 Wade has devoted his life to studying the puzzles hidden within this world’s digital confines, puzzles that are based on their creator’s obsession with the pop culture of decades past and that promise massive power and fortune to whoever can unlock them. When Wade stumbles upon the first clue, he finds himself beset by players willing to kill to take this ultimate prize. The race is on, and if Wade is going to survive, he’ll have to win—and confront the real world he has always been so desperate to escape. Louis Wu, a Kzinti diplomat Speaker-to-Animals and the genetically lucky human Teela Brown are recruited by a member of a long-lost race to investigate an immense artifact outside Known Space: the Ringworld. 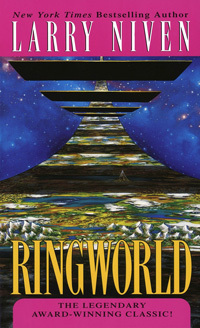 The Ringworld is an enormous artificial world built in the shape of a ring, with gravity generated by the ring’s spin. During their investigations of the structure, in which they are aided by the Puppeteer Nessus, they are shot at by the Ringworld meteor defense, crash land on the immensely strong Ringworld floor, are captured by automatic police machinery, and attacked by natives. Finally, they escape with the help of a thousand-year old ship’s prostitute and a piece of very thin wire. Sounds improbable? 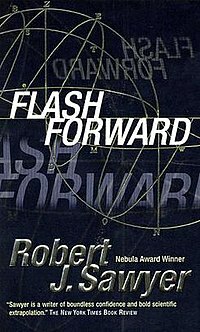 Perhaps, but it’s a very good read and swept the boards in Science Fiction Awards in the early seventies when it was first published. In the far future, eons after the demise of Humanity and its far-flung galactic empire, a group of alien archeologists visits Earth to uncover the secret of the dead race’s initial overwhelming success and its ultimate death. Digging through layers of archeological strata at Olduvai Gorge, they discover seven unique artifacts, each related to a different era of humanity’s history and each telling a unique story about humankind’s strengths and weaknesses. 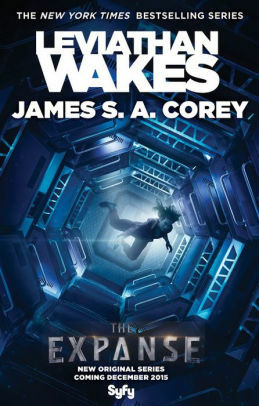 But are they prepared for their final discovery, which will change their worlds forever? By the end of 1937, L. Ron Hubbard had proven he could glide with ease from genre to genre—adventure, western, mystery, detective, and even romance—and was regularly featured in such acknowledged “crown jewels” of the pulp fiction world as Adventure and Argosy magazines. 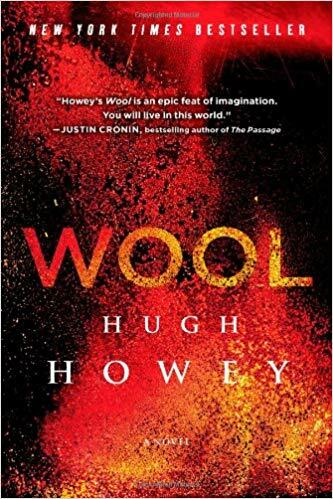 By the spring of 1938, with his now well-established stature as a writer—or, in the words of author and critic Robert Silverberg, as a “master of the art of narrative”—L. 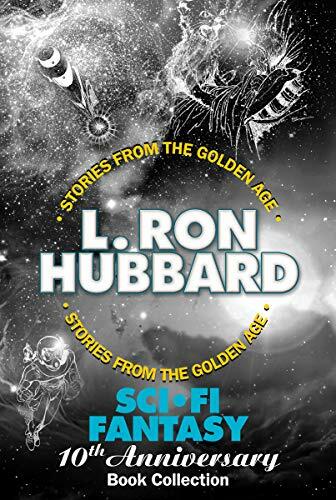 Ron Hubbard was invited to apply his gifts for succinct characterization, original plot, deft pacing, and imaginative action to a genre that was new—science fiction and fantasy. The reverberations of that invitation continue to this day. 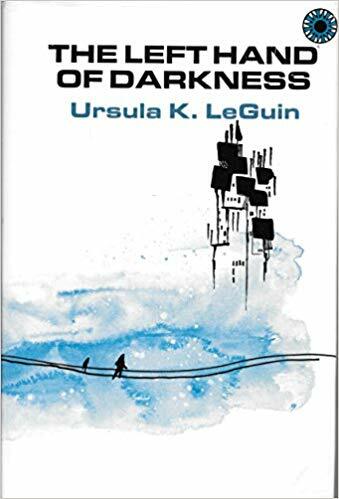 Sci-fi fantasy readers looking for action-packed adventure with a sense of realism will find it in these ten sci-fi fantasy short stories, in four volumes. The collection includes such classics as One Was Stubborn, The Tramp, If I Were You and The Great Secret. The overthrow of the Republic is complete. The Separatist forces have been smashed, the Jedi Council nearly decimated, and the rest of the Order all but destroyed. Now absolute power rests in the iron fist of Darth Sidious–the cunning Sith lord better known as the former Senator, now Emperor, Palpatine. But more remains to be done. Pockets of resistance in the galaxy must still be defeated and missing Jedi accounted for and dealt with. These crucial tasks fall to the Emperor’s ruthless enforcer, Darth Vader. 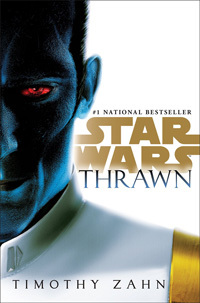 In turn, the Dark Lord has groomed a lethal apprentice entrusted with a top-secret mission: to comb the galaxy and dispatch the last of his masters’ enemies, thereby punctuating the dark side’s victory with the Jedi’s doom. On these missions, the young Sith acolyte will forge an unlikely alliance with a ruined Jedi Master seeking redemption and wrestle with forbidden feelings for his beautiful comrade, Juno Eclipse. And he will be tested as never before–by shattering revelations that strike at the very heart of all he believes and stir within him long-forgotten hopes of reclaiming his name and changing his destiny. A recruit of the future goes through the toughest boot camp in the Universe—and into battle against mankind’s most alarming enemy. Johnnie Rico never really intended to join up—and definitely not the infantry. But now that he is in the thick of it, trying to get through combat training harder than anything he could have imagined, he knows everyone in his unit is one bad move away from buying the farm in the interstellar war the Terran Federation is waging against the Arachnids. Because everyone in the Mobile Infantry fights. And if the training doesn’t kill you, the Bugs are more than ready to finish the job. 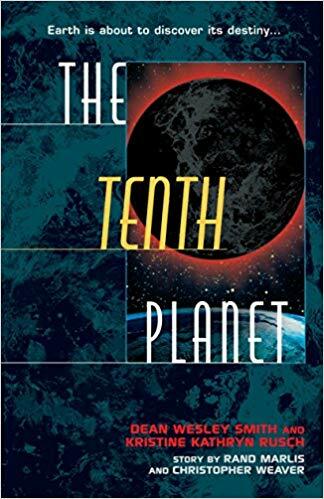 A science fiction saga set on near-future Earth, The Tenth Planet challenges our basic beliefs about the solar system and ultimately our place in the universe with cutting-edge astronomy, blockbuster action, and high drama. After a deep-space satellite mysteriously stops transmitting, the Hubble III telescope picks up a startling image. Astronomers don’t know what the strange object is—only that it orbits past Earth every two millennia. Meanwhile, archaeologist Leo Cross has discovered peculiar layers of black residue at dig sites around the globe. Stranger still, these thin bands occur like clockwork every 2,006 years, coinciding with some of the world’s darkest moments in history. We have six months to prepare for the next arrival. This time we know something is coming. This time we have weapons to defend us. 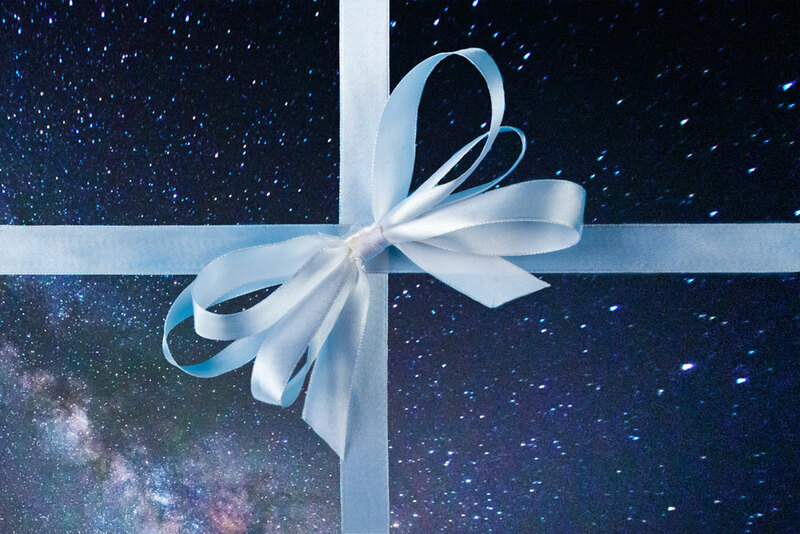 While this is only 25 of the top science fiction books, one of these gift ideas is sure to be new and different—and every one of them is a great book to read again and again. 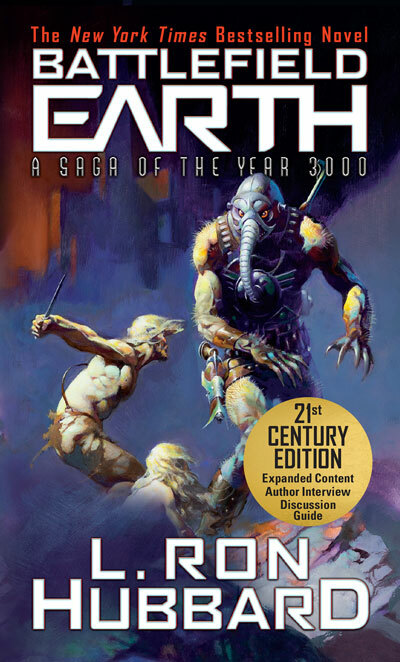 As our gift to you, so you too can see why science fiction is such a well-loved and read genre, download the first 13 chapters of Battlefield Earth for free. If you enjoy science fiction books yourself and are part of this dedicated fandom, check out these articles and let us know what you think. Great list and thanks very much. I found a ton of books tat I have not read! Thank you Galaxy.